Finally got some pictures edited down and posted in the gallery so make sure to like/comment/share with your friends. Click GenCon 2013 Pictures to view the pictures. Working on editing/posting pictures from a great time at GenCon 2013 in Indianapolis, IN. Hopefully by the end of the week, I will have everything complete and will post them up once I get everything tidied up. Was looking through some archived pictures and found a photo that I took of my nephew, his son and my three boys when we visited my brother in Georgia. I think I will have it printed and framed and send if off to my nephew, Richard. 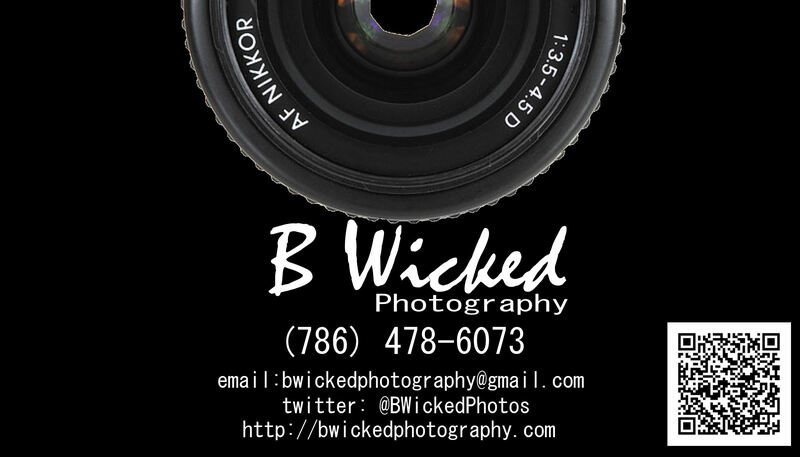 We will be at the show taking pictures so stay tuned to the Galleries (http://bwickedphotography.com/gallery3) for the new pictures. Slowly but surely we are adding back the galleries. Just uploaded Car Warz 2009 and 2010, Gustoberfest and US Drift Circuit early 2013. Stay tuned for more and more pictures.